It looks like the Kate Effect is still in full force. That’s because royal fans are still buying every dress, accessory and even footwear that Kate Middleton wears in public. In fact, many reports say that Kate’s favorite Superga tennis shoes recently doubled in sales after the Duchess began wearing them in public. 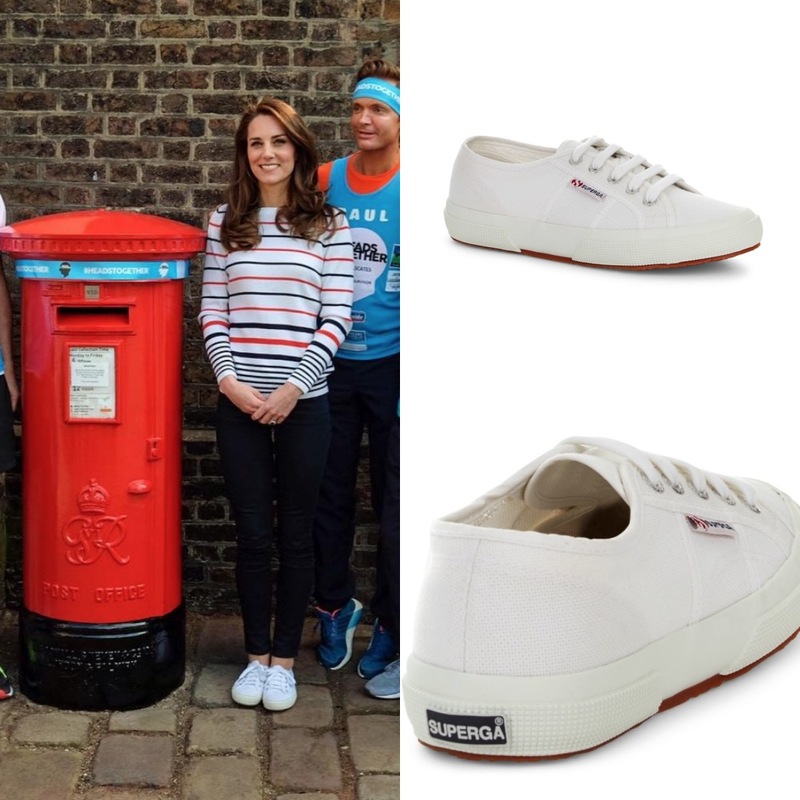 It’s without a doubt that Kate Middleton is absolutely in love with her White 2750 Cotu Classic Superga shoes. The shoes retail for about $64. She wore them during her Canadian tour in 2016 and more recently during the London marathon. She also loves to wear the super comfortable shoes whenever she’s out and about or at home with her two children, Prince George and Princess Charlotte. 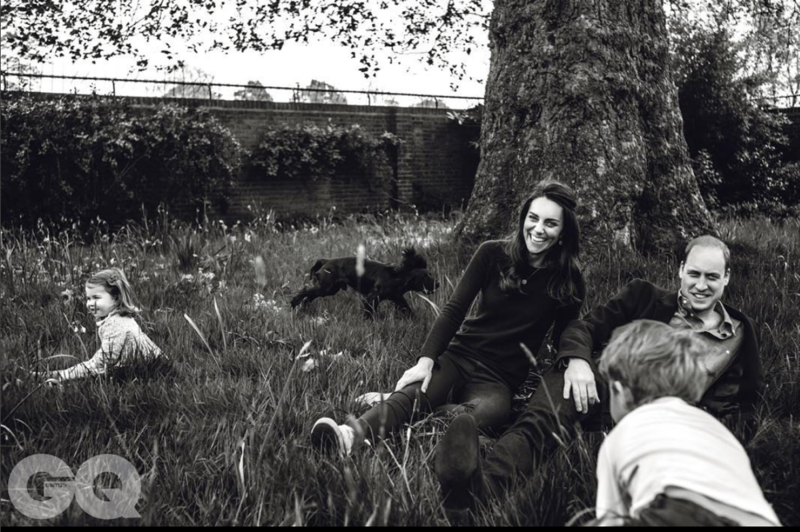 If that weren’t enough, Kate even wore her sneakers during her black-and-white family portrait with Prince William and their children for a British GQ photoshoot. It’s safe to say that Kate is perhaps the one royal in the celebrity world right now who knows how to mix comfort with classy and still make her outfit look timeless. Of course, whatever Kate Middleton is obsessed with, the world is obsessed with, too. Even high-end couture designers are renaming their dresses after her. Italian brand Dolce & Gabbana recently renamed a dress after Kate by simply calling it ‘Middleton.’ She wore their georgette-trimmed crepe mini dress during her Royal Tour of Canada with Prince William last fall. The dress features an embroidered pocket-watch design, puffed sleeves, and a small bow tie and has been an absolute hit with stylish women from all over the world. So it’s no wonder that Dolce & Gabbana would pay tribute to Kate Middleton especially since she’s the reason why so many women are flocking to department stores to buy designer dresses and outfits to look just like her. The Kate Effect has been going on for well over five years now and it’s not slowing down. The Duchess of Cambridge will surely continue to have a trend effect on other people for as long as she’s in the spotlight. 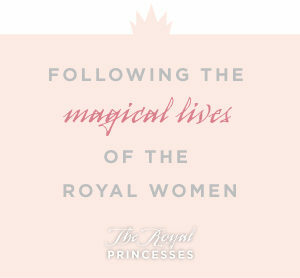 In the meantime, don’t forget to check back with The Royal Princesses for all the latest news and updates on your favorite royals right here!